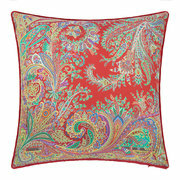 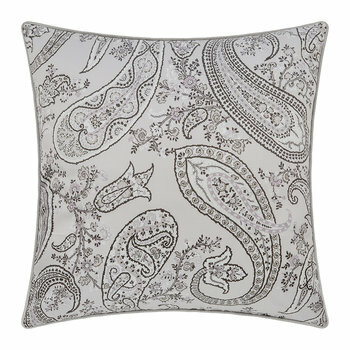 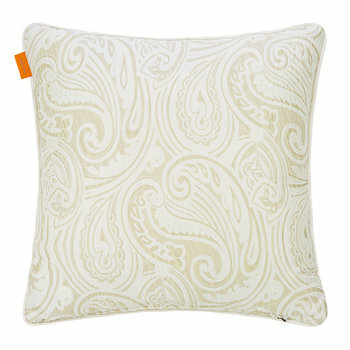 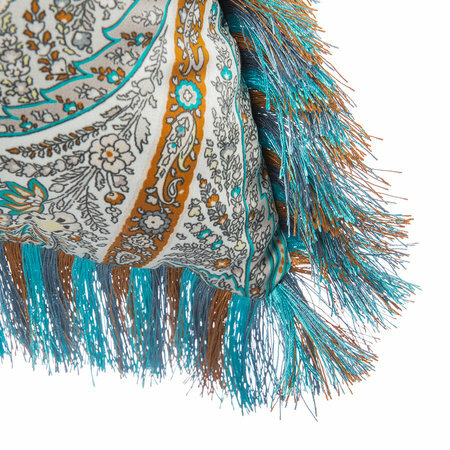 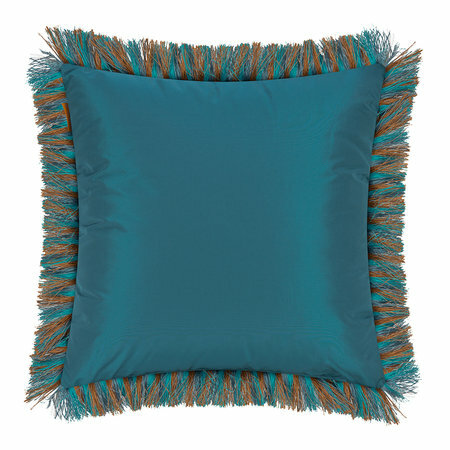 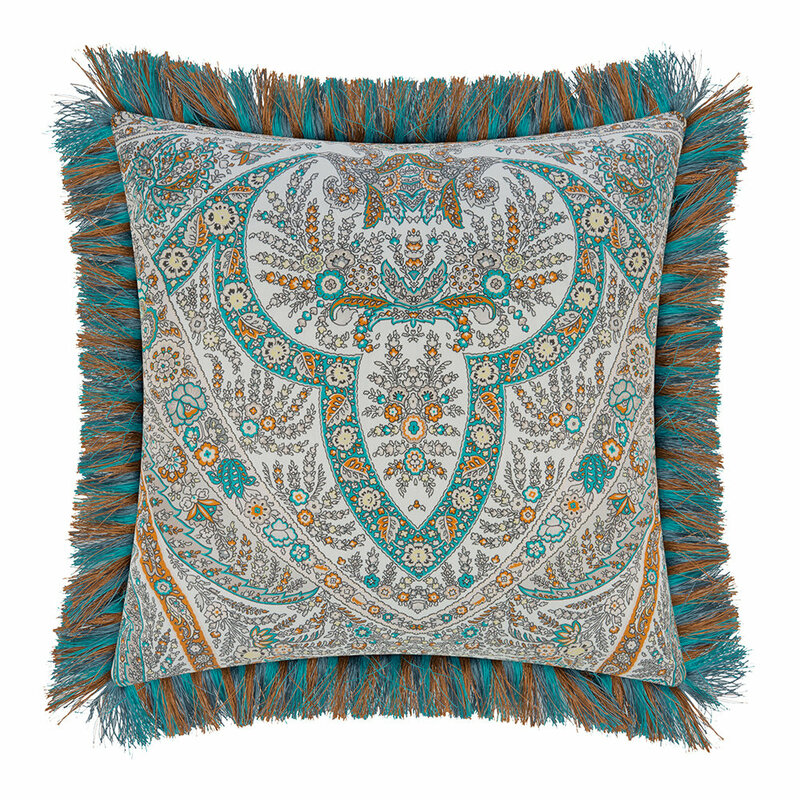 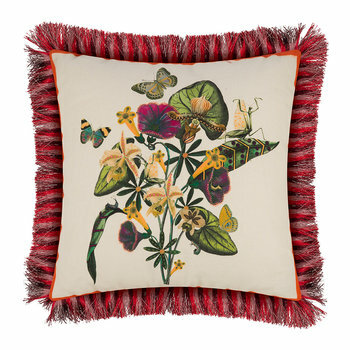 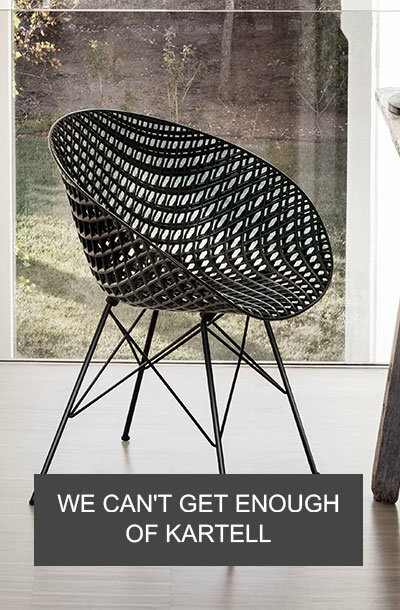 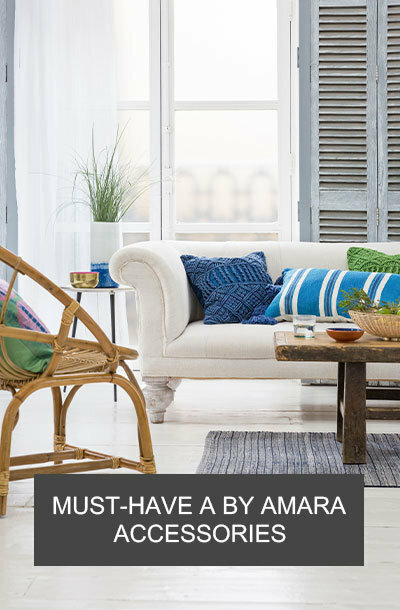 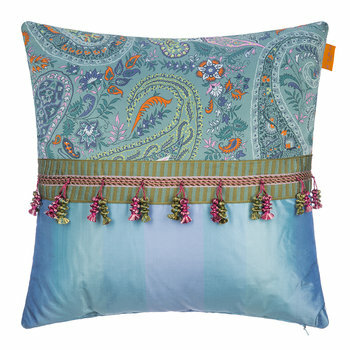 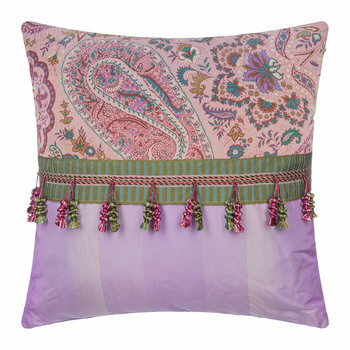 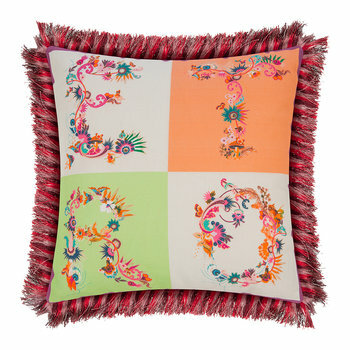 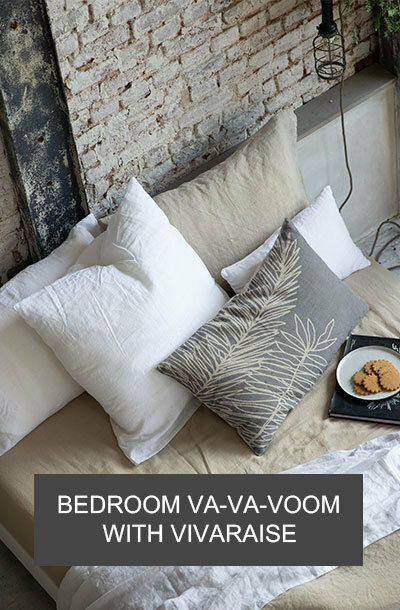 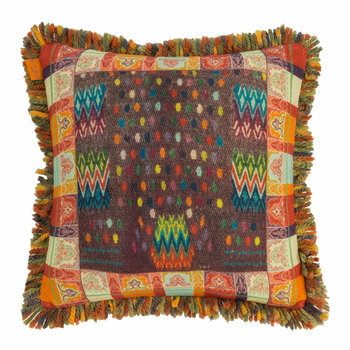 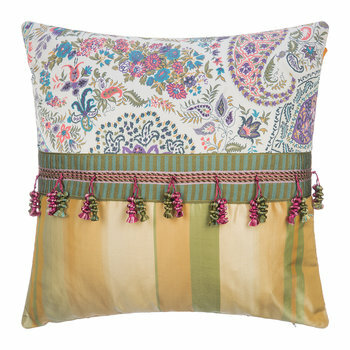 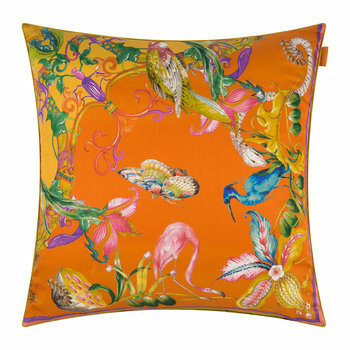 Add some pattern to the home with this Colombara cushion from Etro. 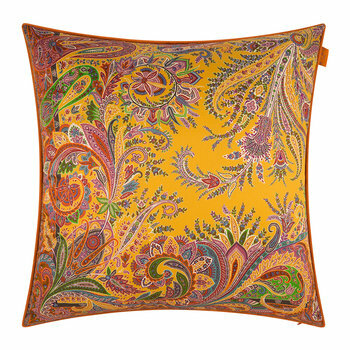 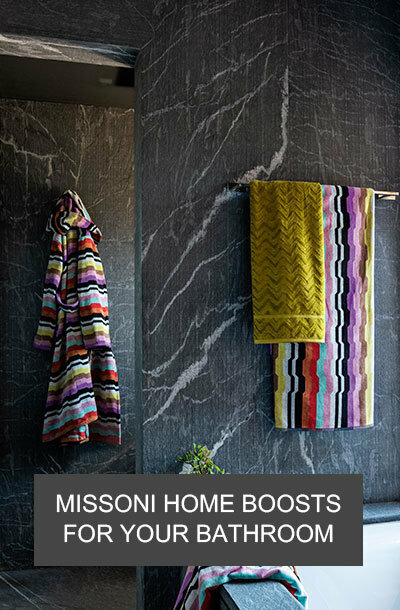 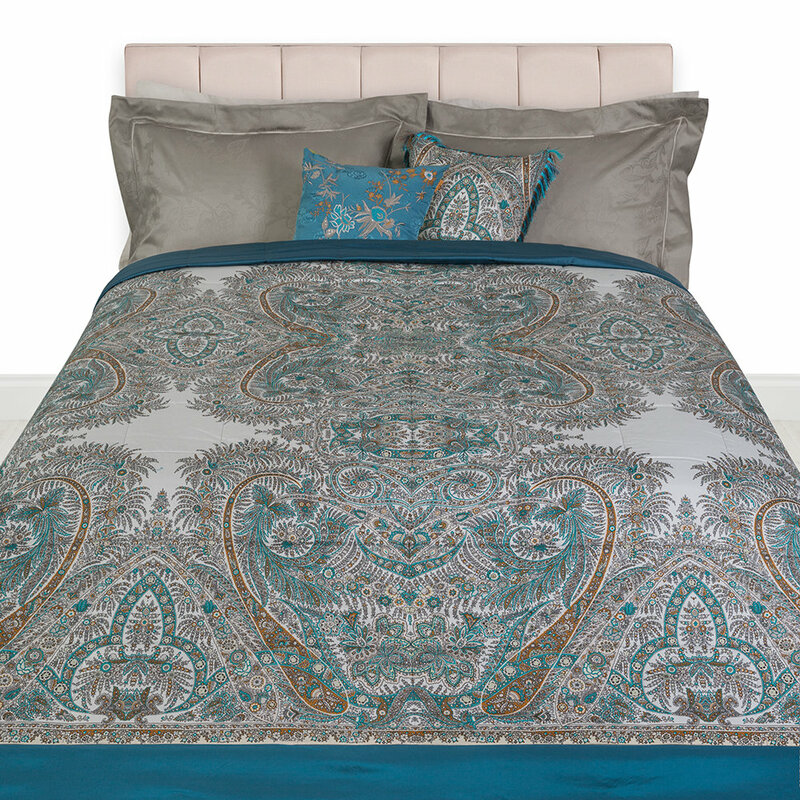 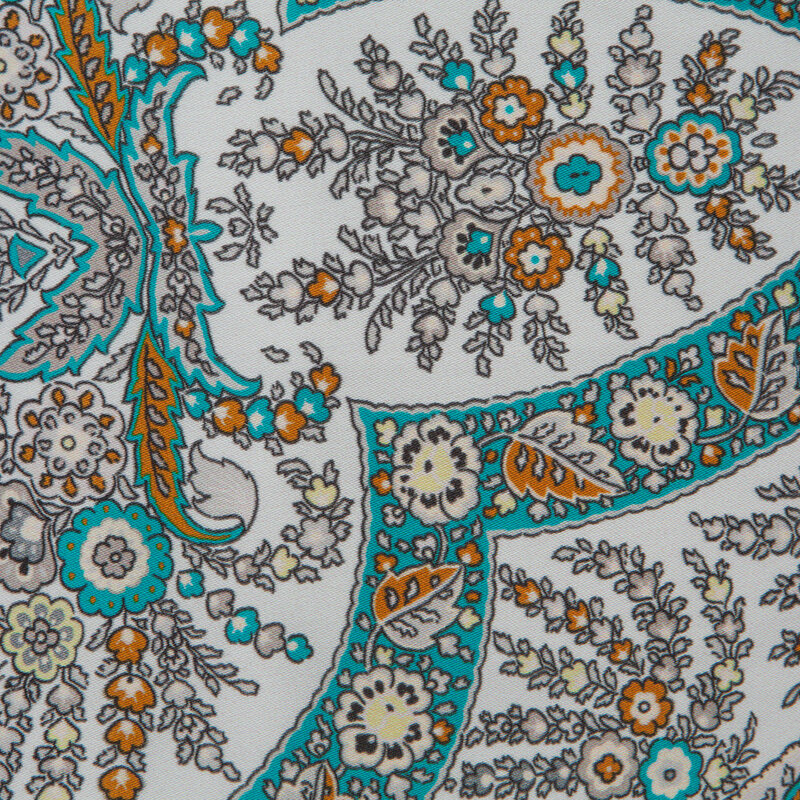 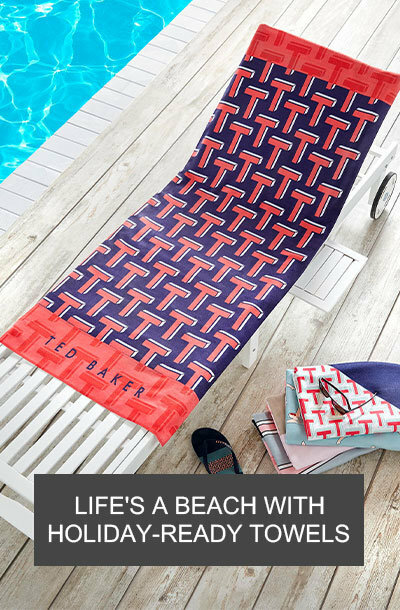 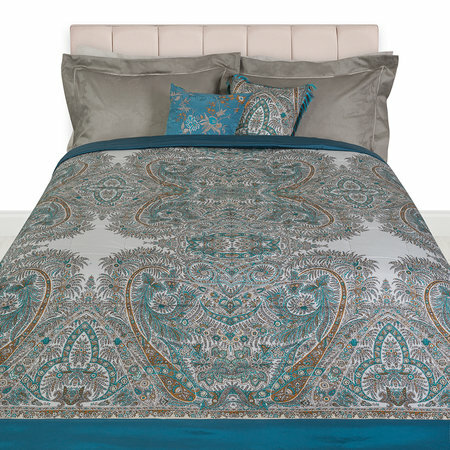 A bold testament to Etro’s signature designs, it is decorated with a vibrant paisley design and reverses to a plain silk mix. 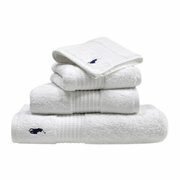 Finished with a flourish of fringed edging, it is available in three vivid colourways.